A Way to Add Value to Your Interview Process. 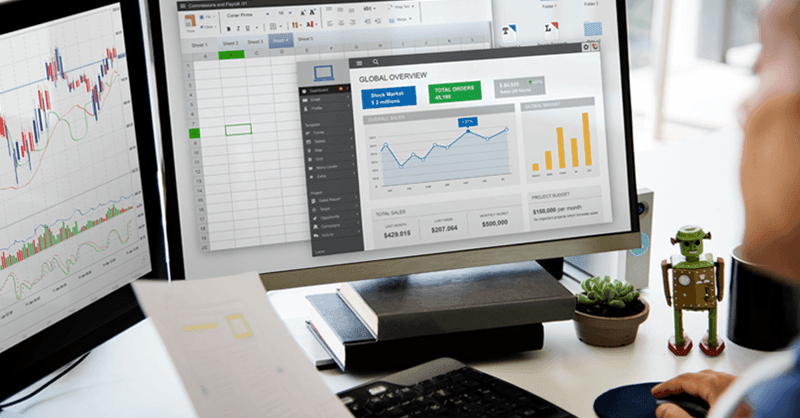 The internet has revolutionized almost every industry and recruitment is one among hundreds of other sectors that have witnessed massive changes in the last couple of decades. You are no longer meeting a candidate for the first time. After all, everything you need to know about a candidate and their skillset can be acquired through LinkedIn including their official. There was a time when newspapers and peer to peer hiring was the only way to access potential skilled candidates. 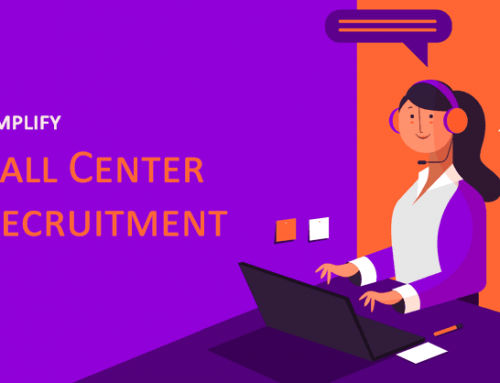 However, websites like Facebook, Instagram, and LinkedIn now provide a holistic view of the candidate you are about to call for an interview. 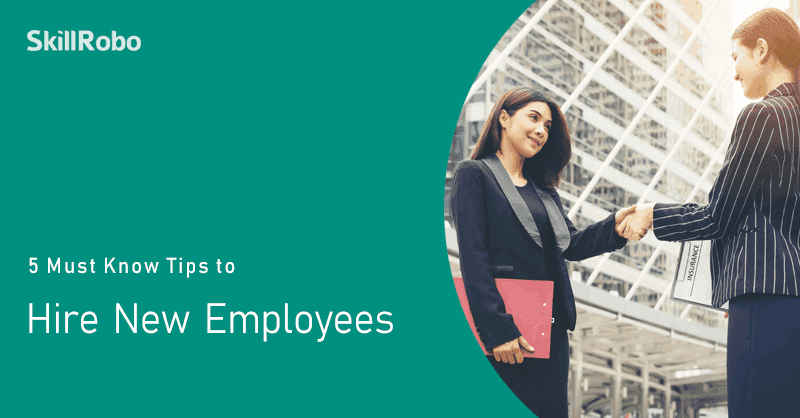 An HR manager can easily understand how passionate they are about their job by looking at the pages they follow on Facebook, their photos on Instagram and even developer jokes that they share on a daily basis online. How do you find whether the candidate is really eligible and ready to take on the challenges the role demands? Does he or she possess the specific skill set required to perform at a high level? Are they willing to adapt to a new environment and learn related technologies in a short span of time? 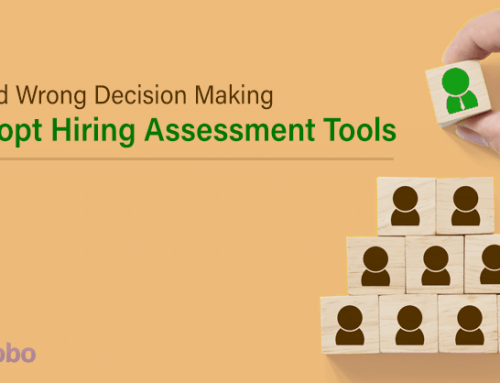 Pre-Employment Tests – The Answer to Assured Candidate Hiring? An interview is usually split into multiple categories. The interview makes it easier for the employer to assess a candidate’s skills, approach towards aptitude questions and how effectively he or she can handle job challenges. Categorizing tests into different types makes it easier to prepare the type of questions required and pose them to get accurate answers. Bundling all these questions into a single question paper cannot only mislead the candidate but it may also lure potential talents away. 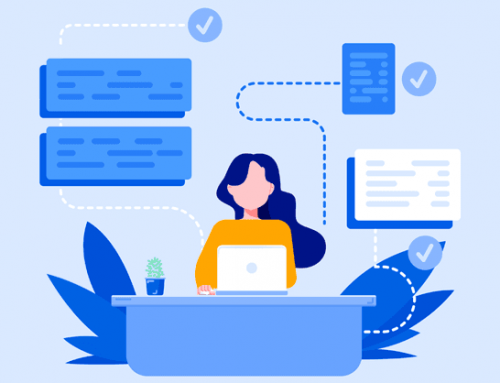 You might miss on one or two of the best candidates who would have otherwise done great if technology skills and soft skills are split into dedicated tests. 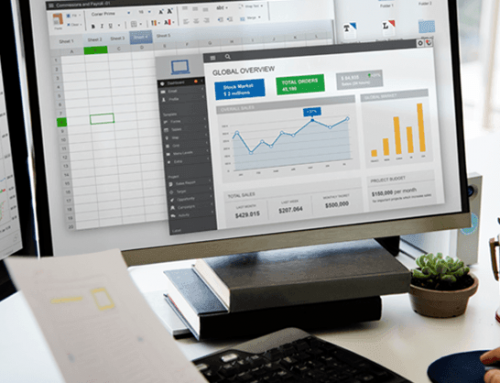 How Does an Online Interview Process Help an Employer? 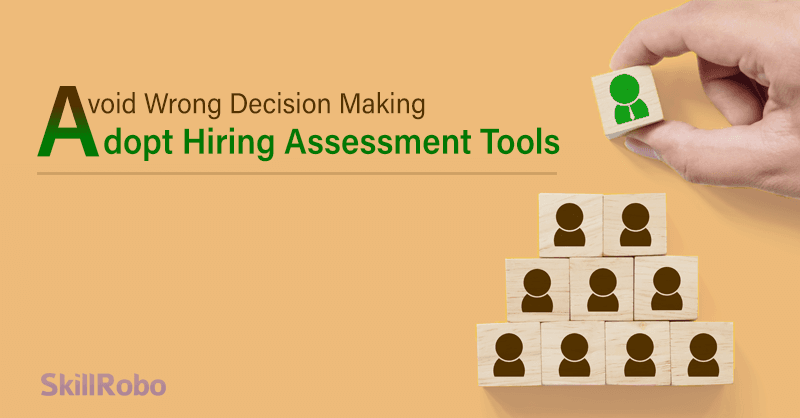 An employer should take different aspects into consideration before hiring a candidate. They should be able to say whether the candidate meets the expected level of knowledge, possess specific skillset, is through with the technologies required and has additional qualities such as the ability to lead a team as well as make timely decisions. 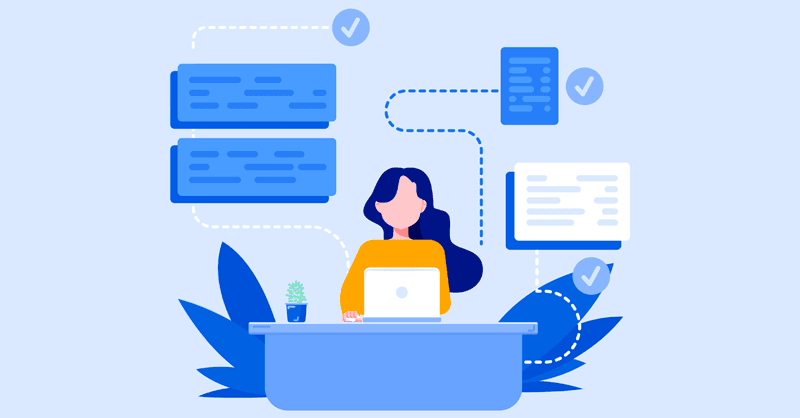 A streamlined process as this one initiated by software like SkillRobo also allows the employer to not spend too much time on candidates who are eligible for the job role. 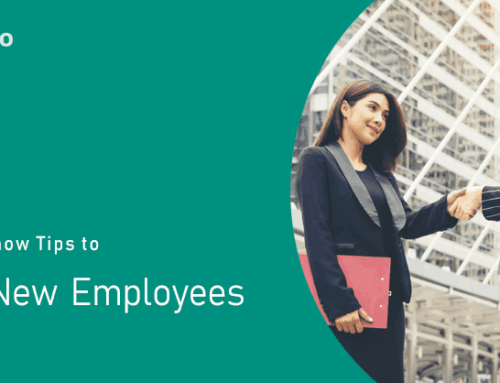 They can also use it as a skill assessment tool for appraisals in the future, avoid any legal suits in case the employee has to be laid off and for evaluating employee performance throughout her tenure. It contributes both ways – to hire the right candidate and safeguard a brand against wrong decisions. 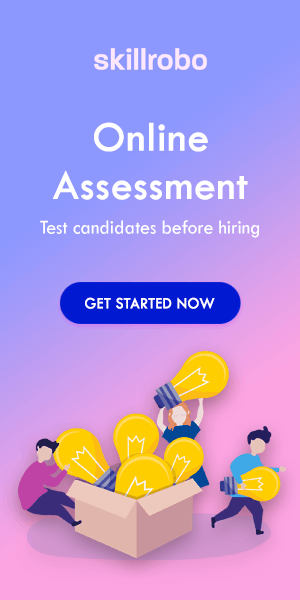 Every basic feature that businesses would expect from a candidate assessment tool is delivered in SkillRobo along with exciting and excellent advanced features to customize tests your business and job role demands. 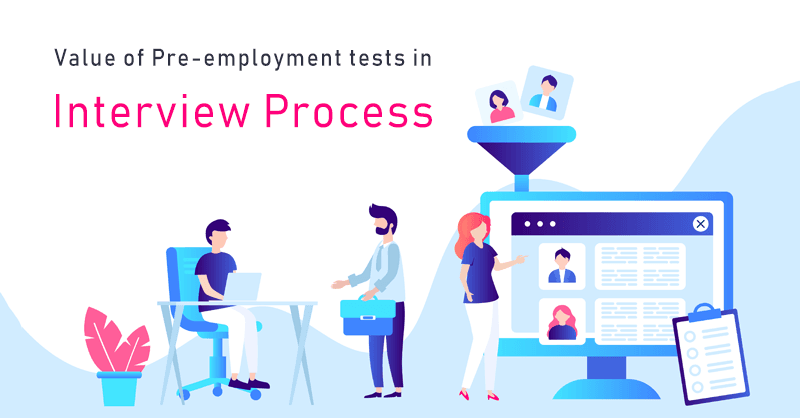 With a solid interview process tool offered by SkillRobo, companies of all types and sizes can make use of the pre-employment tests that the program offers. 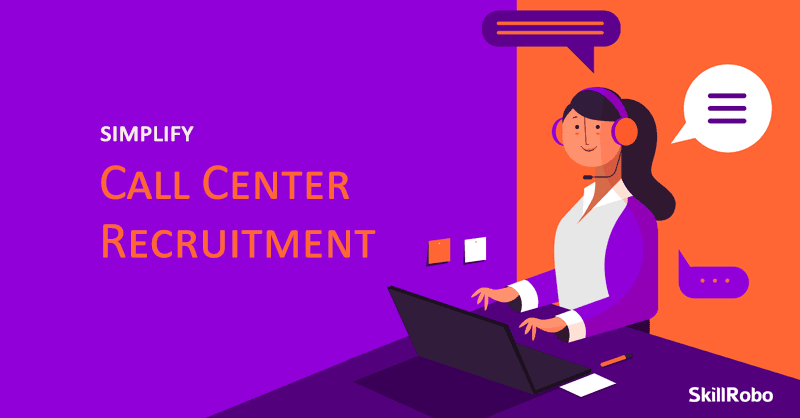 It makes it easier to shortlist the right candidates, assess their familiarity with the test and bring them on board so that they could make big contributions to the organization.